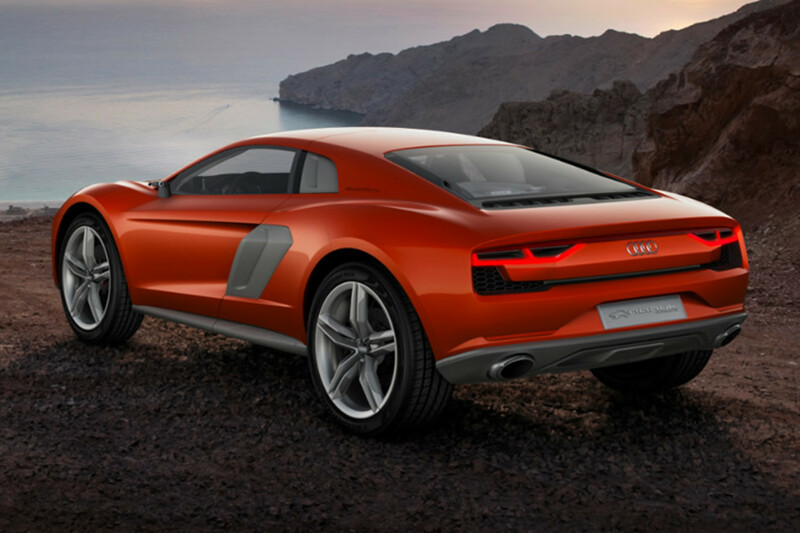 What happens when the Rally Fighter and the Audi R8 collide? 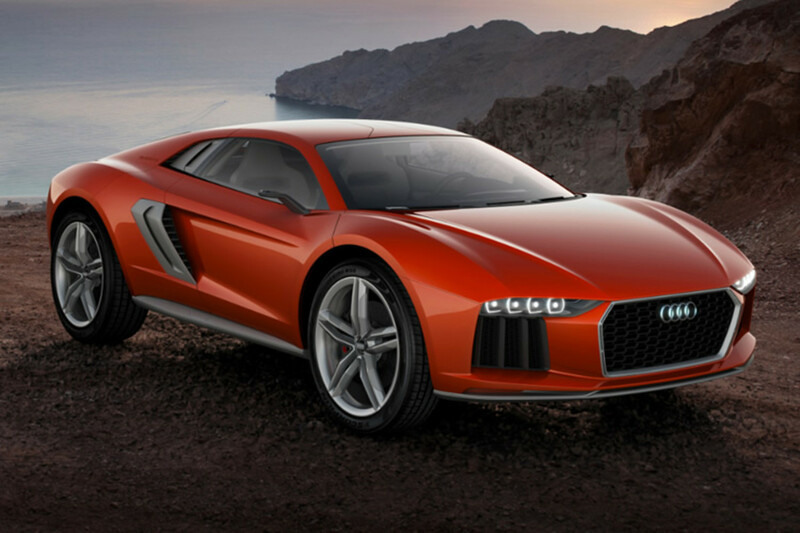 You get Audi&apos;s latest concept, the nanuk quattro. 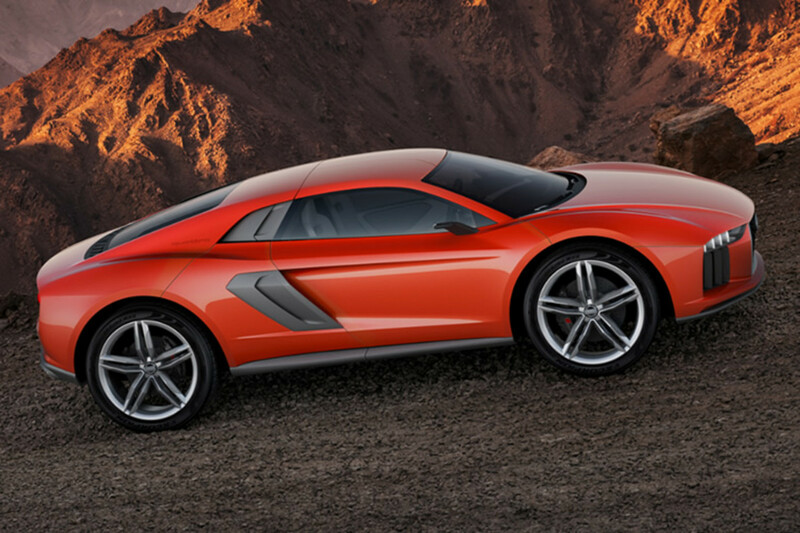 Designed in collaboration with Italdesign Giugiaro, the nanuk quattro is an off-road coupe of sorts with a 5.0L V10 diesel (30MPG US) that puts out 544 hp and a monstrous 737.56 lb-ft of torque. That power gets the car from 0-60 in 3.8 seconds and a top speed of 189 mph. 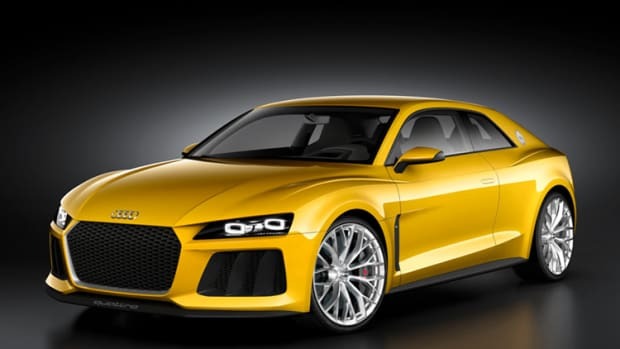 As you can see, the car was designed to also be quite the off-road performer with an adjustable ground clearance, automatic terrain detection, and quattro all-wheel-drive.